At Capital GES, we know how important it is to allow young people to achieve their dreams whether it’s playing for their local team or taking a once in a lifetime trip abroad. As part of our youth-orientated corporate social reasonability goals, we aim to build partnerships which support the development and opportunities of our local sports groups in Neuchatel and the surrounding areas. One of our most recent sponsorships was with the Dojo de Neuchatel – Espace Culturel. The school approached Capital GES for sponsorship for a cultural and sportive exchange trip to Japan for their young Aikidokas students. Originally started in Neuchatel, the aikido school is 20 years old and has recently opened more schools in Biel and Cernier, Switzerland. The school currently has over 170 students, half of which are children under 14 years of age. The schools’ aim is to encourage the personal development of children and adults by promoting and teaching aikido, meditation, sport and intellect, Japanese yoga and Japanese weaponry. 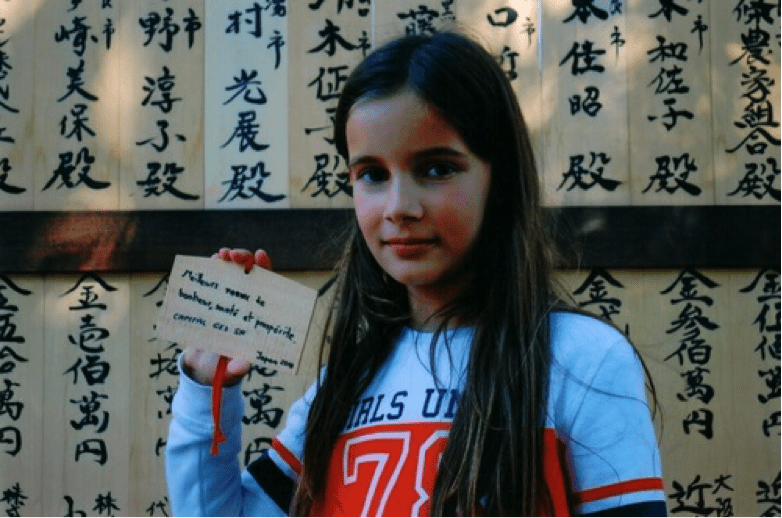 For two weeks, 33 children between 10 and 16 years old, all aikido practioners, travelled throughout Japan as ambassadors of Switzerland learning about Japanese culture. They visited the cities of Tokyo, Kyoto, Shinsiro, Nara, Ayabe and the world heritage site of Koya-San. The children also participated in Aikido training, met Japanese children where they studied math, music and calligraphy. The students were also able to present their swiss culture and experiences to their fellow Japanese students. Once they had returned from their trip, Capital GES received a photo of the two engraved plaques that were placed in the Nara temple in Japan. This is a common practice where visitors write prayers or wishes and hang them around the temple. 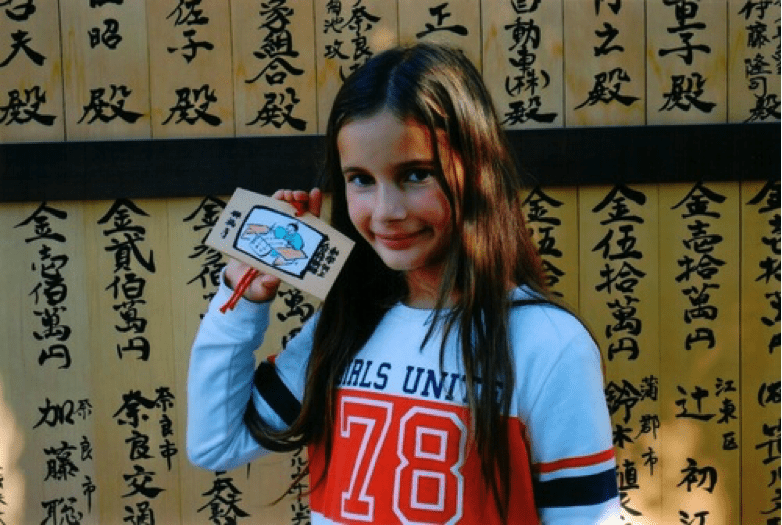 One of the students of Dojo de Neuchatel presenting a decorated wooden plaque on the shrine at Nara Temple. The children also held an evening presentation on 1st December where they celebrated with a party and showed a film in collaboration with TOR media television of their Japanese trip to sponsors, family and friends.